Seller Motivated...make offer. Executive Country living with no HOA in Loomis School District. 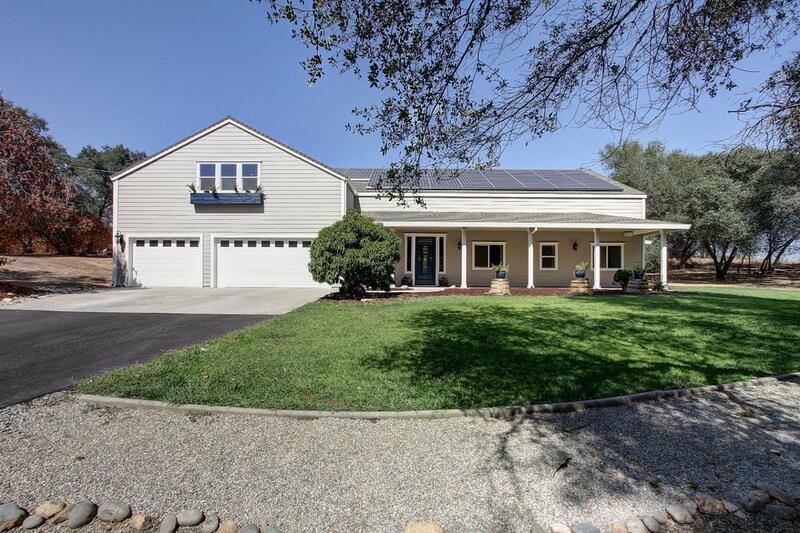 Gorgeous completely updated 3800+ SF home on 3.5 acres with 2 OWNED Solar Systems ($1000+ True Up PG&E credit in 2018).Built in swimming pool with cabana and swim up bar. Two BBQ areas, fire pits & plenty of parking. Huge Bonus Room w/outside access could be a child's dream playroom, granny flat or ??. Home is an entertainer's dream with a theatre room wired for maximum sound. Public & irrigation water w/tank for extra water storage. Home shows owners pride & maintenance.